Partizan BC finished its preparation games in Spain and will return to Belgrade with one victory, against Angola national squad, and 4 losses, against Baskonia, Zaragoza, Tenerife and Barcelona. 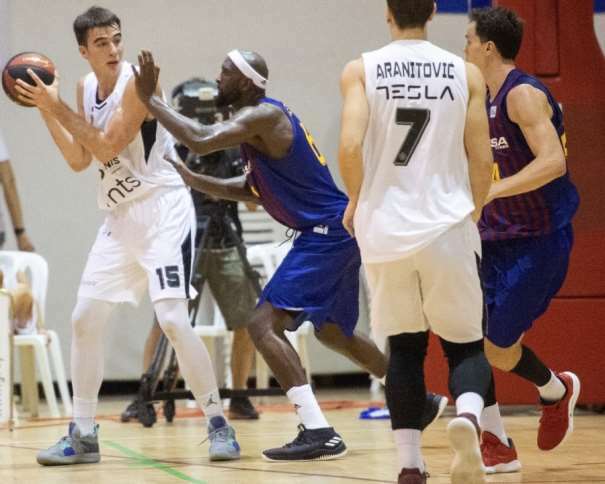 Even though the team from Belgrade lost in all four games against the ACB teams it was a good pre-season practice process because the Black and Whites were able to play against two EuroLeague teams: Baskonia and Barcelona. It was an opportunity for the young squad to play against excellent and much famous players and get the chance to learn from them. 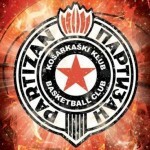 The first game Partizan played was against Baskonia and the final result of that game was 91 – 54 for the ACB squad. In that game, the only double-digits scorer in the Black and Whites squad was Jock Landale (C) with 10 points. Tornike Shengelia (PF), from Baskonia, finished the game with 27 points. The next two games that the Serbian team played were the first one against Zaragoza (87 – 81 for the ACB team) and the second one against Tenerife (103 – 65 for the ACB squad). 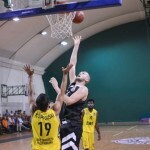 The only game that the Black and Whites won during their ACB tour was against the national team of Angola with a score of 90 – 75. The Young Marko Pecarski (C) scored 14 points for Partizan, while Aleksej Nikolić (PG) and Aleksandar Aranitović (SG) finished the match with 11 points each one. Strahinja Gavrilović (PF) added 10. The last, but not the least, was the game against Barcelona, whose head coach is Svetislav Pešić from Serbia. 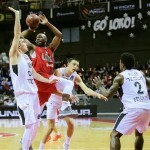 The ACB and Euroleague squad won with the score of 101 – 64. The best one for the Black and Whites was Rade Zagorac (SF) with 13 points, while Pecarski added 11. The game against Barcelona was the team last game before returning to Belgrade (Serbian capital) and facing new challenges: the first one will be against Mornar from Bar (Montenegro) at ABA League Supercup on 20th September.